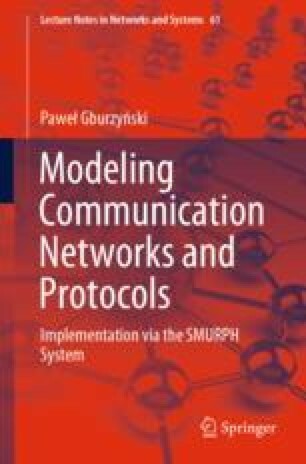 One objective of modeling physical systems, like networks, in SMURPH is to study their quantifiable performance. In this chapter we present the built-in tools provided by SMURPH for collecting performance data. Some performance measures are calculated automatically: for the Client (the network’s abstract application) and for the (wired and wireless) communication channels. The user can easily collect additional statistical data which augment or replace the standard measurements. The calculation of both the standard and user-defined performance measures is based on the concept of random variables represented by a special data type.